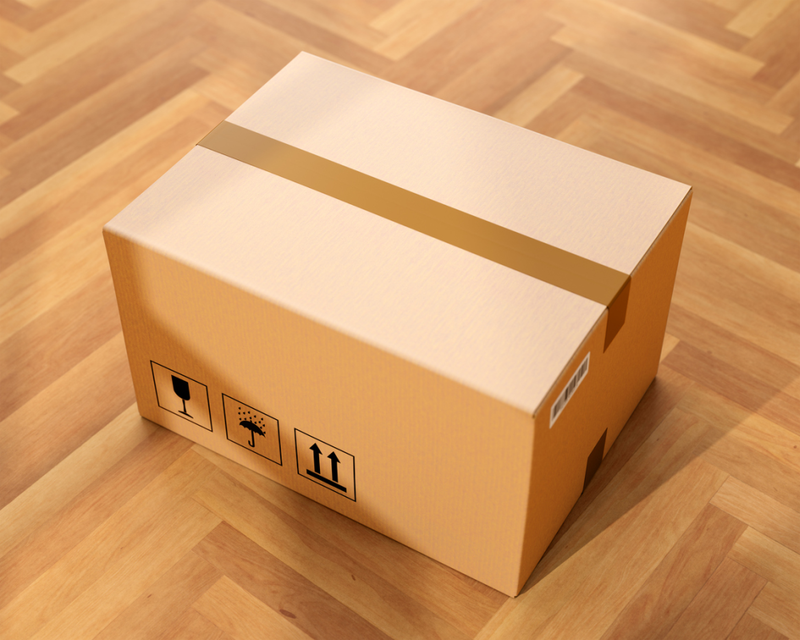 67% of shoppers review an online retailer's return policy before purchasing. So having a strong policy is fundamental to ensure you’re not sending customers away. This is especially true for industries like fashion, where online browsers are desperate to know what physical products look and feel like before committing to buy them. But a strong policy (and ability to follow through on it) may create more sales in the future too. 95% of shoppers that claimed they had made a return in the past said that they would make another purchase so long as their returns experience was a positive one. One of the main hesitancies business have for creating a flexible returns process is the costs of providing such freedom. Most businesses aim to minimize fulfillment costs, and processing costs for returns can grow to two or threefold that of the initial delivery. But the overhead cost of providing a solid returns policy will be grossly outweighed by the cost of lost customers if you hesitate to put one in place. Try-before-you-buy takes returns to the extreme. And embracing it can be a huge moneymaker for certain retailers. It’s where you allow customers to choose items, have them delivered and try them out or on before making a purchasing decision. In other words, they get their hands on your products before being charged. A huge opportunity for fashion and cosmetic brands, in particular. A more friction-less buying experience. Encourages people to order more by delaying the pain of paying. Increased loyalty among current customers. An advantage over your competitors. 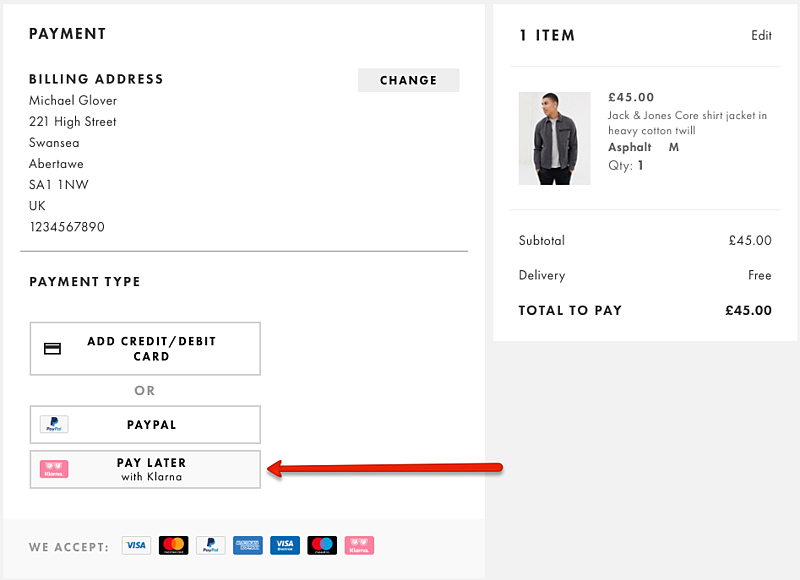 ASOS trialed their "try and buy" experience in November 2017. They allowed people to order clothes and pay later, returning any unwanted items within 30 days. The result? UK sales reportedly climbed 23% to £300 million over four months. Encourage customers to bulk up their cart as much as possible to reduce the number of shipments back and forth. Know your customers and whether try-before-you-buy will be broadly appealing in your market. Make sure you to have solid management software and warehouse systems in place to handle the increased flow of products. Explicitly explain how everything works in your returns policy. A ComScore survey found an unclear returns policy to be the second biggest reason for shopping cart abandonment. So it’s vital that your policy is clear and straightforward. The company are empathetic towards customers - showing that they’re aware not all products will be what their customers are looking for and that it’s ‘ok to change your mind’. The strategy clearly pays off as 75% of Zappos’ sales come from returning customers. This is a marketing tool that you want customers to find and engage with. Not a legal document full of small print and spiel. How long have they got to initiate a return? What exactly do they have to do? Will they get a refund, opportunity to swap or store credit? How long do refunds take? And how will they receive it? It’s important to note that if you operate a global ecommerce operation, you may require multiple return policies suited to best practices and your process for each region. Determine what works best for the business when creating your returns policy. There’s no one-size-fits-all, so don’t feel pressured to only offer the option of a full refund. 79% of shoppers actively look for free return shipping. So in the long run, saving a small fee on fulfillment costs will be less valuable than keeping a customer who’s potentially worth hundreds or even thousands over their lifetime. Charging for products that can not be sold or returned after return is fine. But any exceptions should be clearly noted. The act of initiating and making a return should be as simple as possible. Shipping in containers that can be easily packaged back up for return. Giving detailed instructions on exactly what to do, including images and videos if necessary. Including pre-printed return labels in shipments. Allowing customers to generate and print their own return labels online. Using couriers with plenty of convenient drop off locations. Potentially offering courier collection for returns. The key is to help the customer as much as possible. And to avoid having them feel like you’re intentionally making it difficult in order to discourage returns. Plus, easier for the customer means a quicker turnaround for you - and less time waiting on inventory to come back that could be sold on again. A return is by no means the end of a customer transaction. Smart retailers are using this as an opportunity to convert into further sales. Think of it as a chance to open a communication channel with a customer. Email them asking for feedback, or even offer a discount to encourage a repurchase. You can also provide store credits so that they can shop with you again. Returns are a great way to learn about the experience you’re providing and collect insights for improvement. Crucial factors in generating more sales going forward. Always ask your customers why they’re making a return. Perhaps your sizing is off, there’s a problem with delivery drivers creating damage or there are better styles you could be using. Returns are vital to running a successful business. And the sooner you adopt a more return-friendly approach, the better. One of the most important takeaways is to think of returns as another weapon in your marketing armory. Ultimately, it’s about providing a quality customer experience - and not sacrificing that in an attempt to cut costs.